When you get behind the wheel of a Mazda Certified Pre-Owned vehicle here at Sport Mazda, you can find peace of mind knowing that you are in a vehicle that has been gently owned and thoroughly inspected with your safety and satisfaction kept in mind. What does it take for a vehicle to qualify as a Mazda Certified Pre-Owned vehicle? As long as the gently owned Mazda is less than six years old, has less than 80,000 miles on the odometer, and passes Mazda’s 150 point inspection, shoppers can rest easy knowing that every certified pre-owned Mazda will deliver the same great driving experience that can be found in a brand new Mazda. What kind of benefits come with a Mazda Certified Pre-Owned vehicle? 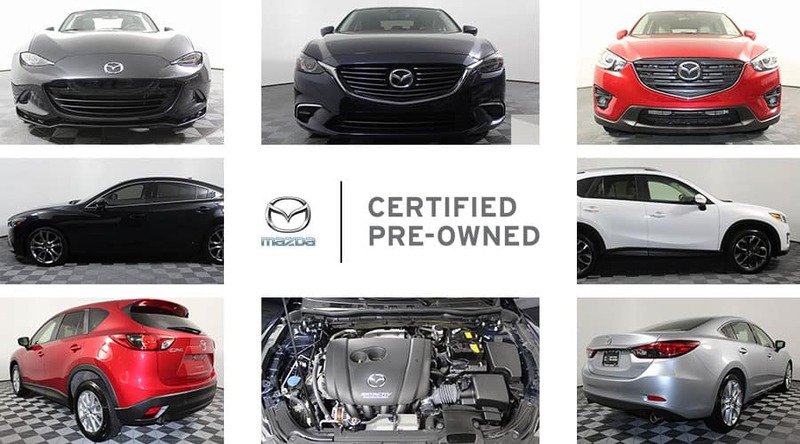 Each Mazda Certified Pre-Owned vehicle comes with a confidence-inspiring 12-Month / 12,000-Mile Limited Vehicle Warranty with no deductible on covered repairs, which begins when the factory warranty ends. If it’s out of warranty, the 12-Month / 12,000-Mile Limited Vehicle Warranty begins on the CPO purchase date. Flywheel to freeze plug, thermostat to turbocharger, cylinder block to constant velocity joints, our 7-Year / 100,000-Mile Limited Powertrain Warranty has you covered. 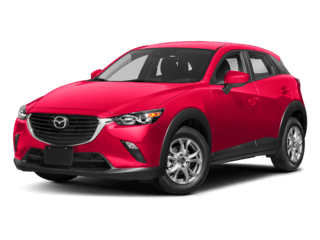 In the rare event that a covered part needs to be repaired or replaced, your total-out-of-pocket cost will be zero at the Sport Mazda Service Center and all Mazda dealership service centers throughout the United States. Mazda Certified Pre-Owned buyers and qualified family members are covered 24/7 with the complimentary Mazda 24-Hour Emergency Roadside Assistance Program for the duration of the 7-Year / 100,000-Mile Limited Powertrain Warranty in the US and Canada. Chances are you’ll never need us, but it’s nice to have the confidence of knowing we’re there. To make sure you know exactly what you are getting, each Mazda Certified Pre-Owned vehicle comes with a full AutoCheck vehicle history report and three-year Buyback Protection from Experian. No one likes to say goodbye to a Mazda. 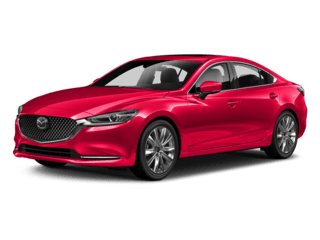 But if and when the time comes, your will be even more attractive to potential buyers since the Mazda Certified Pre-Owned Limited Vehicle and Limited Powertrain Warranties are transferable to future owners at no cost. Select satellite radio-equipped Mazda Certified Pre-Owned vehicles feature a 3-month trail subscription to the Sirius Select package. You’ll have access to over 130 channels, including commercial-free music, news and sports stations.